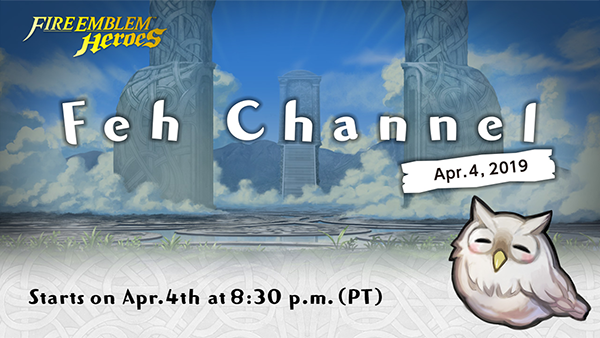 Nintendo has just announced a special Feh Channel presentation for tomorrow April. 4th. It’ll debut 16 minutes of new information about the Fire Emblem Heroes game.